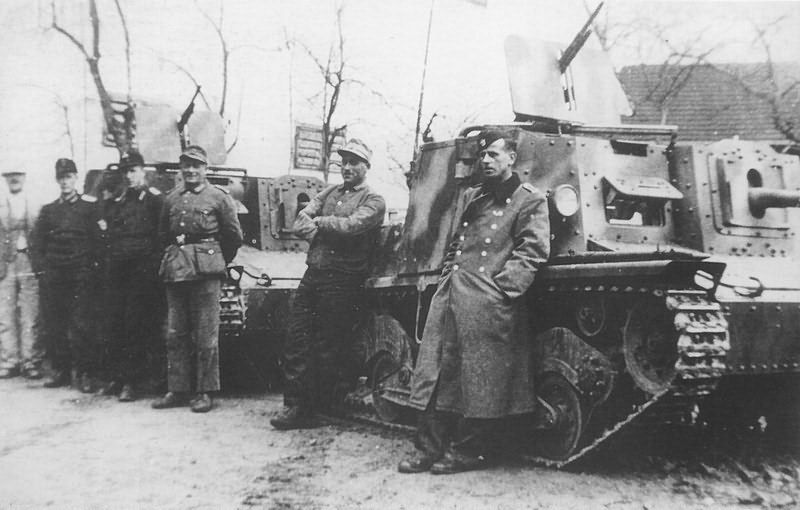 Germans seized 78 L40 SP after the armistice. 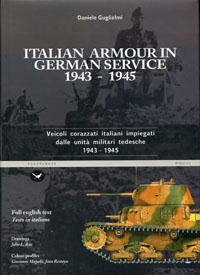 In November 1943, ordered the production of 75 more, 52 ex. were built in 1943 and 22 ex. in 1944. 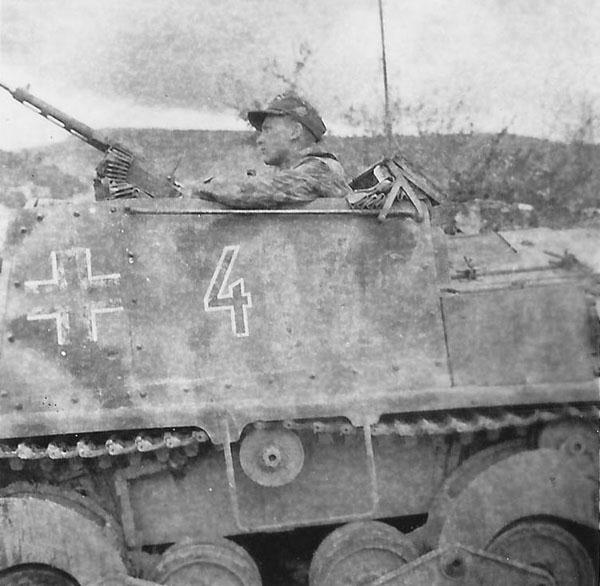 1944, May, Slovenia.The Pzkw. IV Ausf. F1 followed by at least 4 Semoventi L 40 da 47/32. 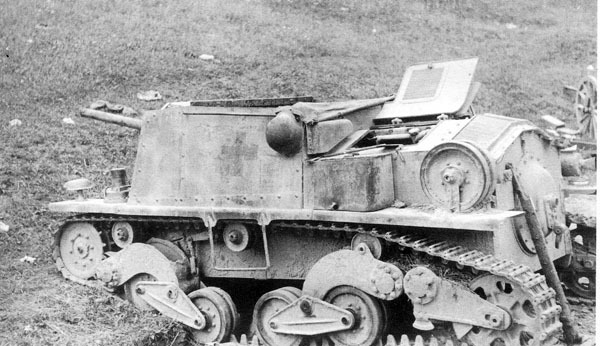 Note on the K.-Pzkw. 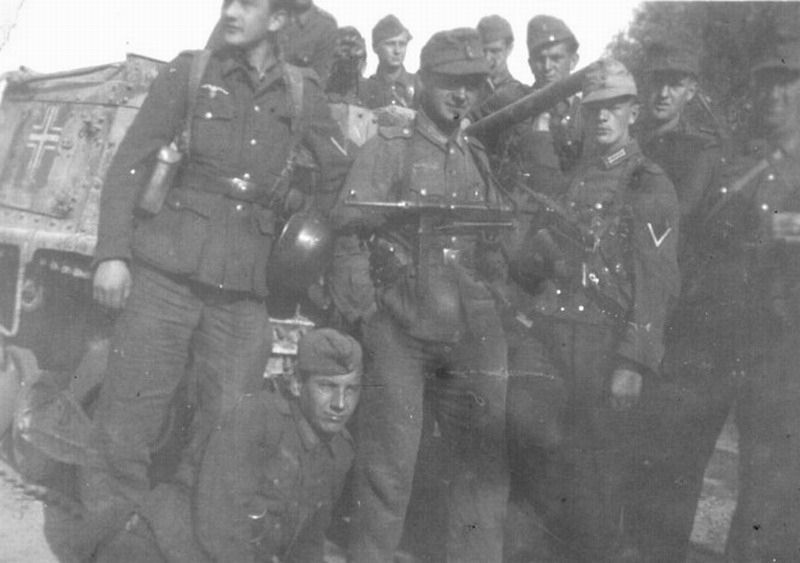 IV the camouflage, the numerous Balkenkreuze and the symbol of the 13. (verst.) Pol.Pz.Kp. on the superstructure front; note also the (unreadable) registration number painted above the front towing hook, and the lack of a return roller. 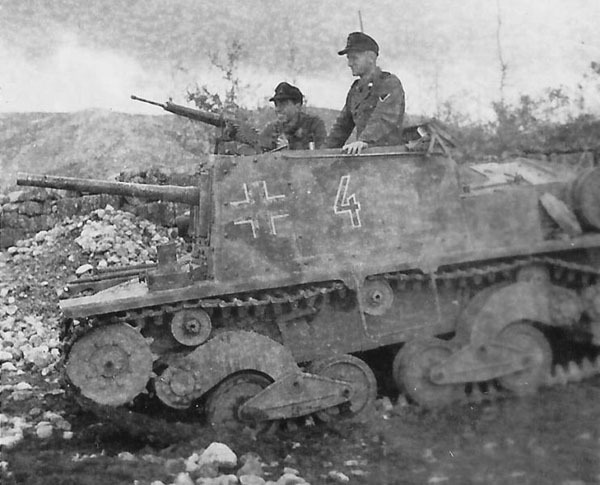 The Semoventi seem to have the modified superstructure but not the support and the shield for the machine-gun. These vehicles were perhaps part of the 13. (verst.) Pol.Pz.Kp., although they were not present in its theoretical organisation. 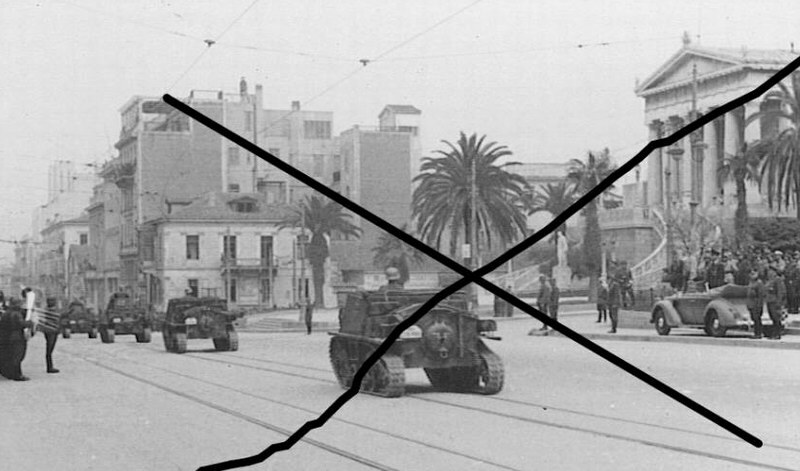 1944, April, Albania. 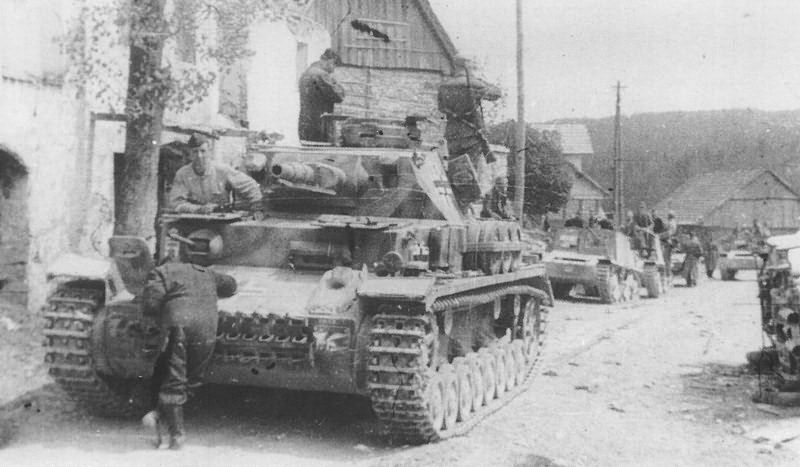 297.infanterie-Division received ten L40 SP guns attached to the Panzerjäger-Abteilung 297. 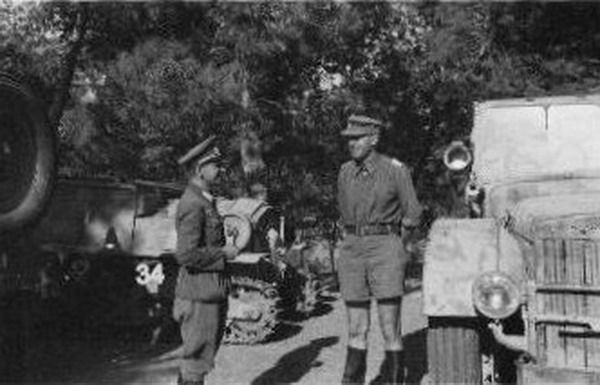 1944, 23 May, Greece, Athens. L 40 da 47/32 from SS-Pol.Rgt. 18 on the parade. 1944, Spring, Slovenia. Unidentified unit. 1944, Spring, Slovenia. 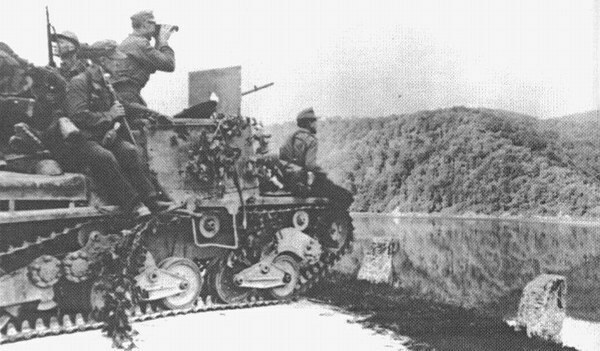 An interesting view from a Semovente L 40 da 47/32 of 14.Pol.Pz.Kp , that shows the modifications to the superstructure. (Source unknown) 1944, Bosnia. Unidentified unit. 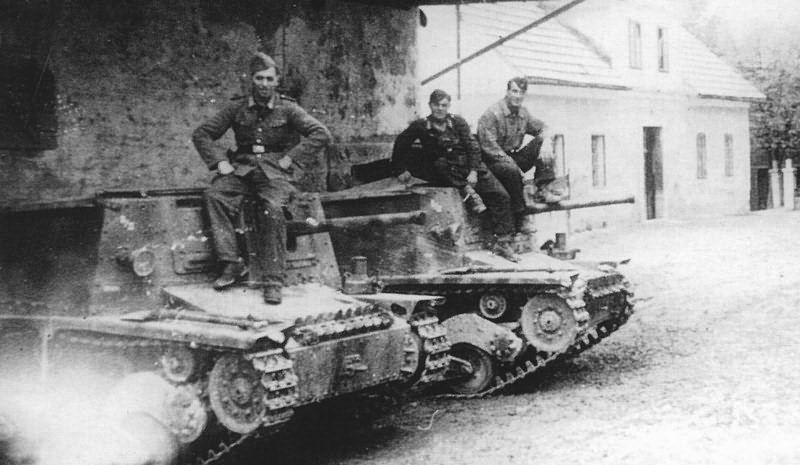 Germans 47/32 abandoned near Celtje, Slovenia.